ScSB annual meeting in 2017 was held at Ilsetra Hotel, which is built on the foundation of a 400 years old summer farm house high up in the Norwegian mountains. The hotel has ski-in and ski-out possibilities with of one of Norway’s largest ski resorts, Hafjell. The scientific programme for ScSB 2017 bit into the underlying challenges faced by the field of biomaterials and tissue engineering and focussed on digging into some of the fundamental questions in biomaterial science. Of course, we did not forget the importance of networking and socialising with our fellow Nordic and international scientist in a relaxed setting either. 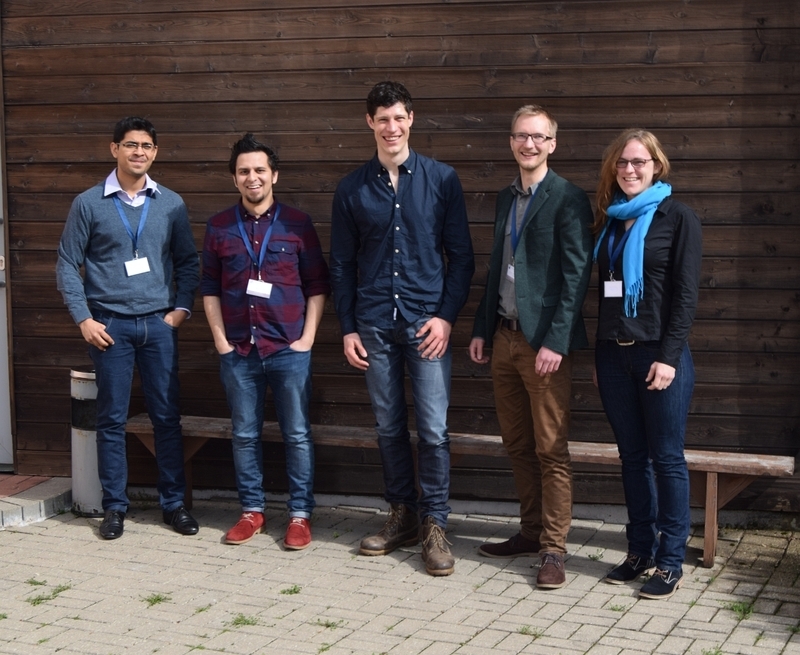 One of the main aims of this meeting was to create an environment for students and young investigators to interact with more experienced scientist and to create a better dialogue between them. Time was also reserved for an after lunch skiing session during the conference to ensure that both our bodies and minds were kept in focus for the future challenges in biomaterials. The Scandinavian Society for Biomaterials is proud to present its 9th annual meeting. The meeting will be held on the 1st to 3rd of June 2016 at the Reykjavik University in Reykjavik, Iceland. The aim of this meeting is to bring together experts in the field of biomaterials, tissue engineering and systems biology to further the use of biomaterials in tissue engineering and cellular therapy. The main purpose is to promote cross-fertilization of Biomaterials research in Scandinavia, Iceland and the Baltic states, extending beyond the borders to the international community. Biomaterials are very important when designing tissue engineering models, whether they are to be used for clinical purposes, drug discovery, to further the understanding of tissue and organ development. Massive amount of data can be created from these models and therefore there is a dire need to be able to interpret those data and model them using e.g. systems biology as a tool. Researchers, Industry and clinicians will have chance to meet and discuss among other question: How can biomaterials be used to create tissue engineering models? And what strategies can we impose? The conference will be held in Reykjavik, Iceland a melting pot of culture, nature and exciting nightlife where the sun never sets and the party never stops. The venue are the beautiful locations of the newly established Reykjavik University (www.ru.is), situated close to the downtown area of Reykjavik on the shore of the only hot water beach in the world. One of the major aims of these meetings is to create an environment for students and young investigators to interact with more experienced scientist and to create a dialog between them. The Scandinavian Society for Biomaterials is proud to present the 8th Conference. It will be held on 6 to 8 May 2015 in Sigulda, Latvia. The conference will bring together experts, scientists and clinicians to discuss the latest progress in the field of biomaterials. The main purpose is to promote cross-fertilization of Biomaterials research in Scandinavia, Iceland and the Baltic states, extending beyond the borders to the international community. different processing and test methods. Researchers typically include some element of design in their biomaterials research to achieve a better understanding. We look forward to your contribution. between biomaterials and biological cells and tissue with emphasis on the biointerface. All aspects will be covered from biomolecule adsorption and cell adhesion to structured and/or chemically modied substrates including drug-eluting surfaces for tissue engineering and implantable devices. The meeting is aimed at a broad interdisciplinary audience. MERGING BIOLOGY AND MATERIALS! 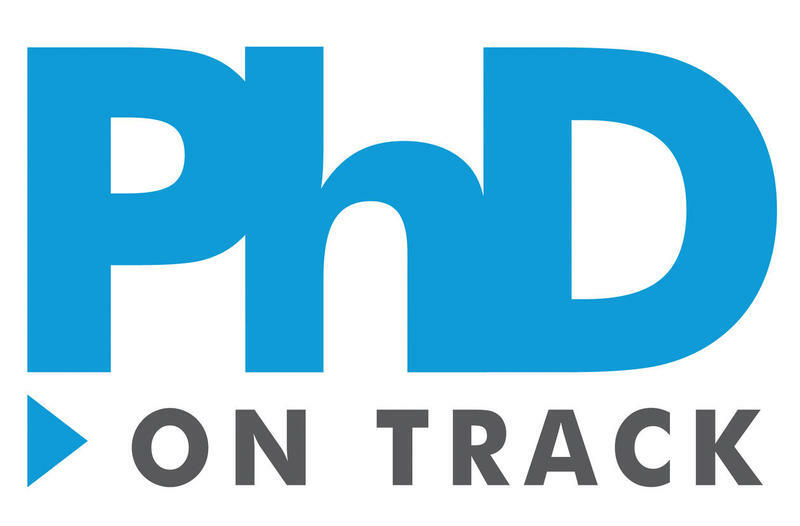 A confernece for researchers and developers in public and private sectors.The event went great and the response of complements from participants has been overwhelming. 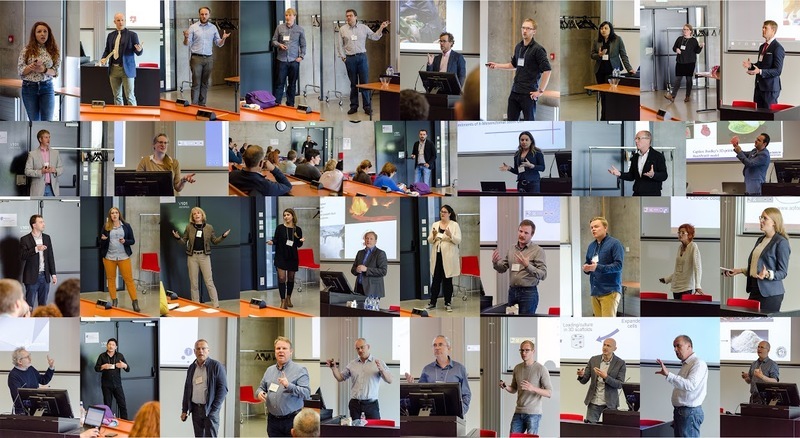 We are confident that senior researcher, invited speakers, companies and PhD students gave great feedback after the conference. There are several early stage projects / collaboration that sprung out of the event. We thank all participants for their contributions! Welcome to the 5th Annual meeting! We presented two days of presentations and discussions of recent research results. The programme was very exiting, and we are glad that so many people took the opportunity to come to Uppsala for the meeting. Most importantly, we hope that the spirit of the society will foster collaborations and formation of new research projects! Welcome to Biomaterials go NANO ! 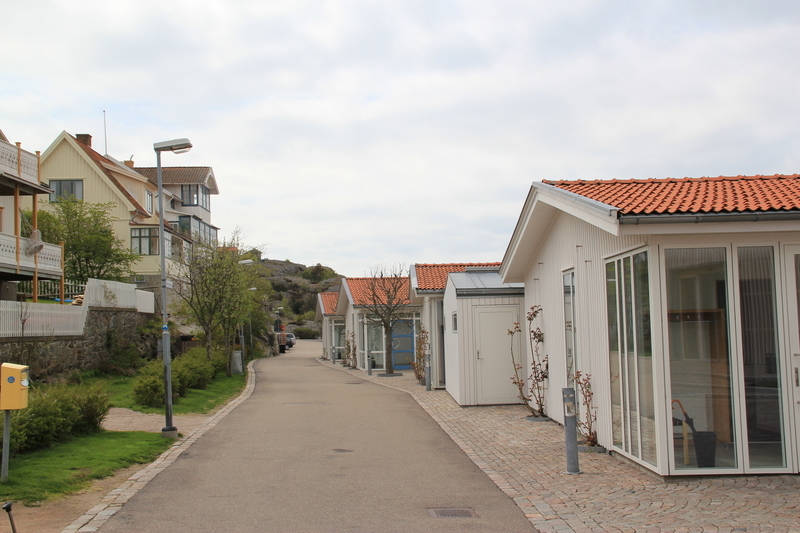 The 4th Annual meeting of the Scandinavian Society for Biomaterials was held on May 4-6, 2011 in an old fishing village in Bohuslän on the Swedish west coast. The program put the spotlight on nanoscience and technology in biomaterials research and development. With plenary lectures from distinguished researchers, invited and contributed oral talks, poster sessions and corporate displays, we aimed to gather the latest biomaterials research in this area from both Scandinavia and the rest of the world. The schedule allowed for networking, social and relaxing activities. The venue was located directly at the sea on the island of Skaftö, with their famous “havsbad” (sea spa) waiting to be experienced. We would like to thank our corporate partners and all of the participants for your contribution to this year’s meeting. 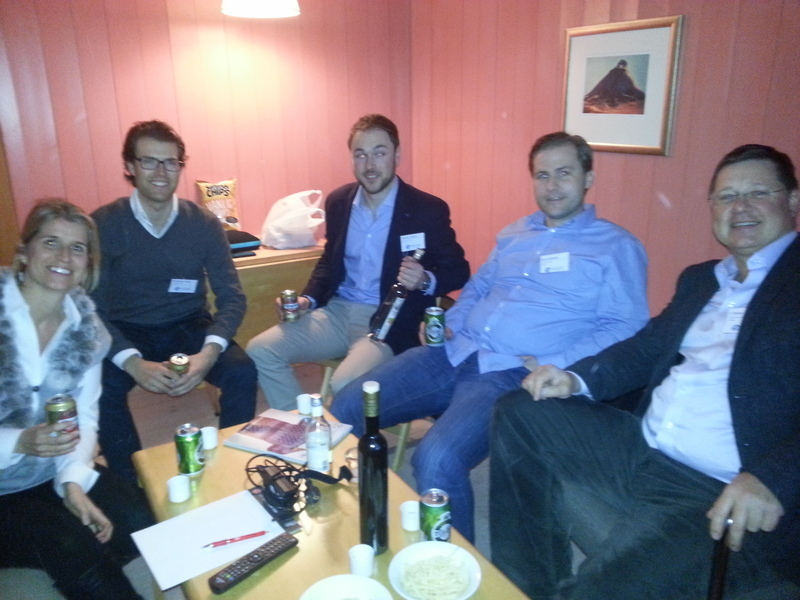 We hope you had fruitful discussions, new contacts and a stimulating few days on the Swedish west coast. Abstracts from the SCSB annual events are published in eCM.